Singaporean cuisine is wildly diverse, reflecting the myriad flavors and cultures that have made their home on this tiny island. 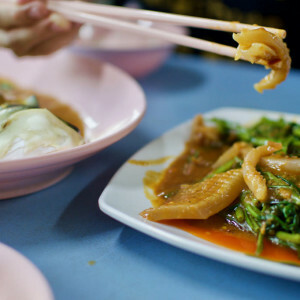 Join a private chef or a local expert for a trip through Singapore’s history of local cuisine, from her beginnings in heavily-influenced Southern Chinese foods to the cosmopolitan concoctions of the modern city. 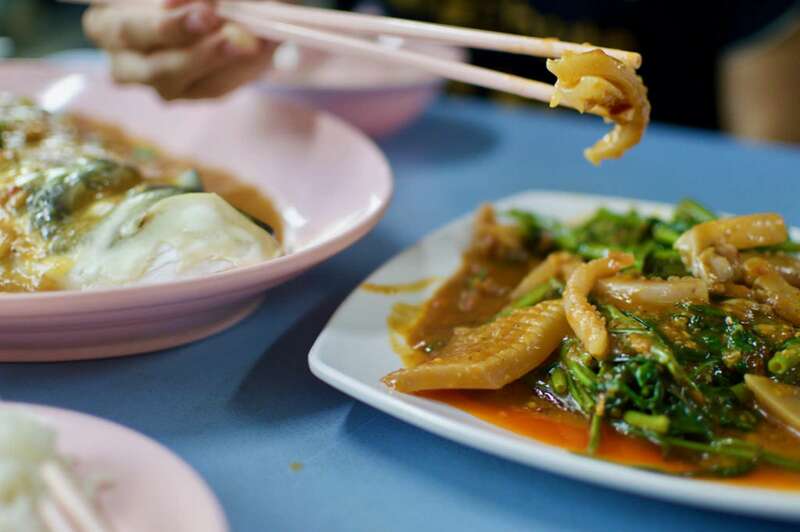 On this 3 hour Singapore Food tour, we’ll comb through the vivid streets of Chinatown and Tanjong Pagar, journeying through the transition of flavors as we fill up on an array of Singapore’s tastiest delicacies. 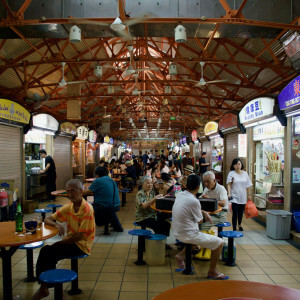 We’ll also talk about the history of Singapore hawker centres (large open-air complexes), visiting some of their best bustling food stalls to understand their role in creating Singapore’s unique culinary world. 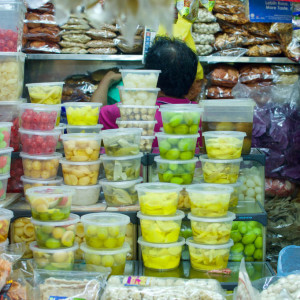 This is a great tour for anyone interested in sampling a spread of Singaporean bites and uncovering more about social, cultural, and economic threads tied to Singaporean food. We’ll begin our Singapore Food Tour in Chinatown, kicking things off with a coffee and traditional kaya or peanut toast in our first hawker centre. 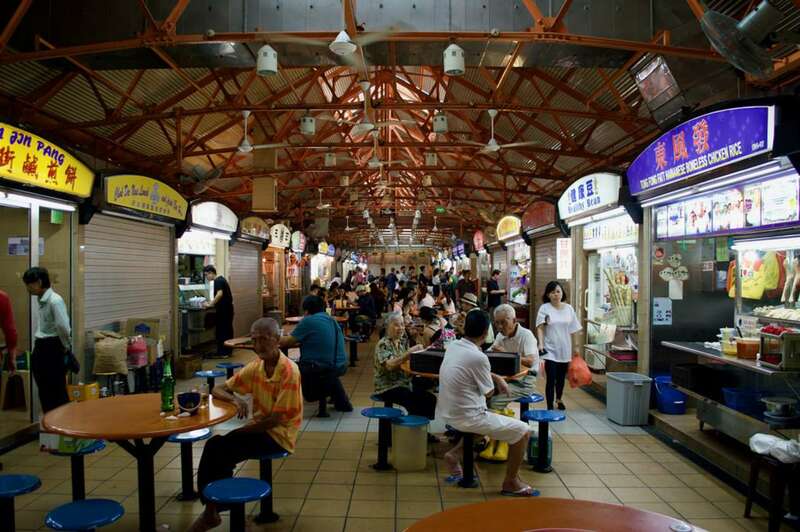 Our docent might touch on the history of the hawker centre, which emerged as a solution for poor hygiene and unsightly street peddlers that took over Singapore’s streets from the 1800s. A government crackdown resulted in the creation of these lively indoor complexes, which now number 100 on the small island of Singapore. We’ll soak up the sights and sounds of these treasured national symbols as we roam and graze in the company of a local expert. 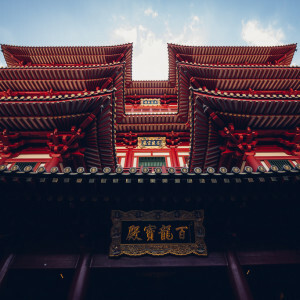 Our docent will talk about the link between the five major Chinese dialects in Singapore—Cantonese, Hainanese, Hakka, Hokkien and Teochew—and the foods that can be found in Singapore. Our taste buds will be in for a treat, sampling the many piquant flavours of sweet, salty, sour, bitter, and umami. We’ll continue our Singapore hawker tour by comparing similar-looking dishes and yet unravel a puzzle of different textures and aromas. We might try Teochew noodles, barbecue pork rice, or Hokkien pork as we dissect the various strands found within Singaporean cooking. 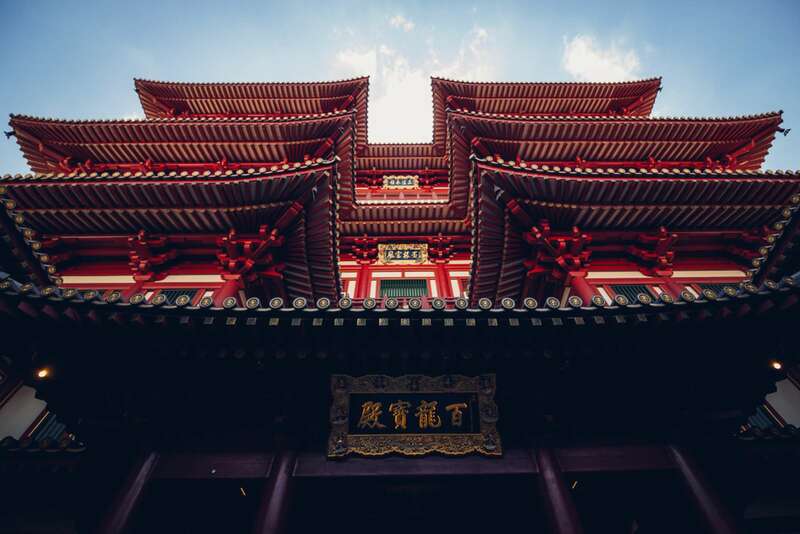 Not all our walk will take place indoors—we will have time to explore Chinatown itself, stopping briefly at the Buddha Tooth Relic Temple or observing the pavillion of birdcages (if we’re lucky, we might even see some locals taking their birds for a ‘walk’). We’ll have time to taste some candy made from a controversial fruit (durian) which is know to divide opinion. Will those amongst us like it? If not, other candies are numerous, from nutmeg to tamarind there will be something to please our tasting team. Our Singapore Food Tour may take us to savor sweet pastries such as a Cantonese egg tart or a mooncake (particularly celebrated during Mid Autumn Festival) as we touch upon the role of Cantonese foods in Singapore. 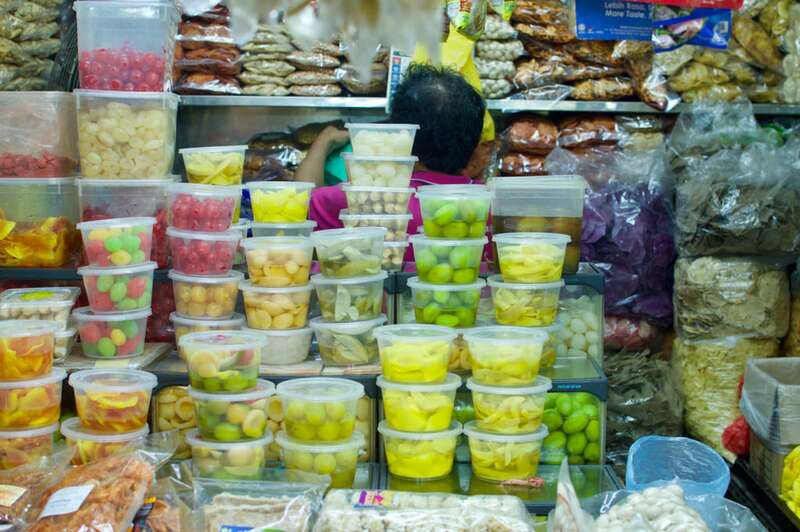 For a deeper look into Singapore’s Chinatown (without the food), try our Singapore Chinatown Tour. We’ll dive into another hawker centre, the renowned Maxwell Food Centre, as we compare and contrast what we’ve seen and tasted so far. 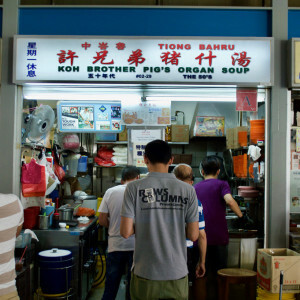 Our Singapore hawker tour will reveal each centre’s own distinct character; however, they all share a similar important purpose, acting as a crucial gathering place for members of the local community. Our taste buds may take a number of different directions here, from Hokkien oyster cake to Malay banana fritters to Hainanese chicken rice—the only sure thing is that we won’t leave hungry. As we finish up our time together, we will walk to one final hawker centre to end on a sweet note. We might take in caramel tastes, matcha (from green tea), or taro creme whole wheat toast. 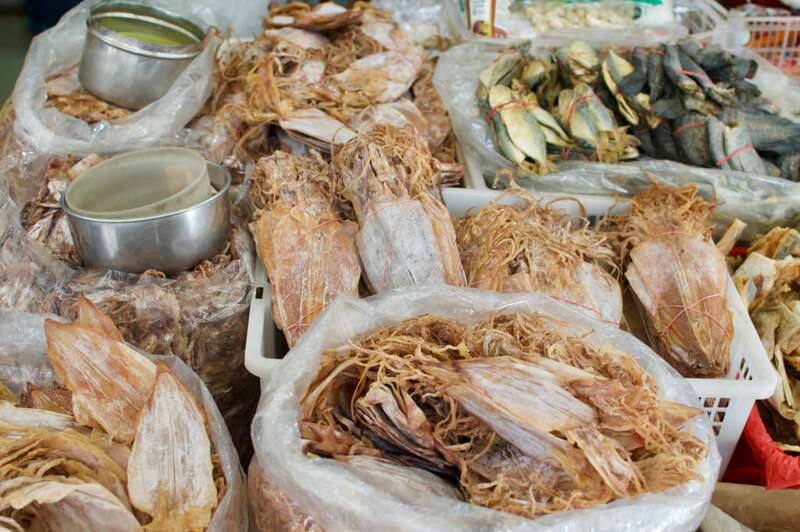 As we conclude our Singapore Food Tour, we will have tasted the five pillars of Singaporean food and eaten cuisine that spans the width and breadth of flavor profiles and ethnic origins on this island. At the end of our time together, we will emerge with a fuller stomach and a greater understanding of the rich culinary traditions of Singapore. We will cover a range of topics, from the history of street peddling to the future of the hawker centre to the appeal of pungent durian. We will leave more confident to explore different cuisines for the remainder of our time in Singapore and with an increased knowledge of how to navigate and visit Singapore hawker centres. We do our best to accommodate everyone as much as is possible. The best thing to do is let us know when you book if anyone in your party is a vegetarian or has allergies or dietary restrictions. We can warn your docent, so that they can make alternative arrangements. The tour begins and ends in Chinatown. Your confirmation email will have the exact meeting point details along with a map, and 24 hour phone number for any last minute issues. I'm booking a private tour. Why does the price increase when I book more than 2 people? The price increases due to the tasting budget per person. Born and bred in Singapore, Alice is a true Singaporean who loves food. 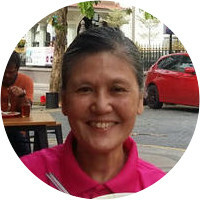 A certified tour guide and tour leader with Singapore Tourism Board, she takes great joy and pride in introducing others to her home country and the wonderful food that is on offer in the array of Hawker Centres and food markets. She has extensive experience leading tours in Singapore and beyond, in both Malaysia and Thailand. In her spare time, she loves to replicate recipes of food that she might not have tasted before in Singapore or on her overseas travels. Who not guiding, she volunteers at Gardens by the Bay and works for a social enterprise focusing on special needs. As a private chef and food consultant, Aldric ‘The Geeky Glutton’ not only dabbles in the art of serving good food but also nurtures a profound knowledge of fascinating dishes and hidden gems in this culinary capital of Asia. While he calls Singapore home, his travels across the globe have fostered a deeper understanding of diverse flavours thus leading to a newfound appreciation for local yet eclectic street food. It is through his other passion of urban hiking that he has truly found his calling in curating food trails. One thing is absolute - he certainly knows how to eat to his heart’s content. 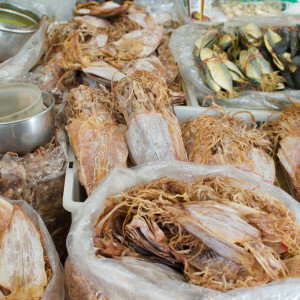 David’s professional capacity as a licensed guide in Singapore has led him to develop an expertise on the many facets of Singaporean cuisine. 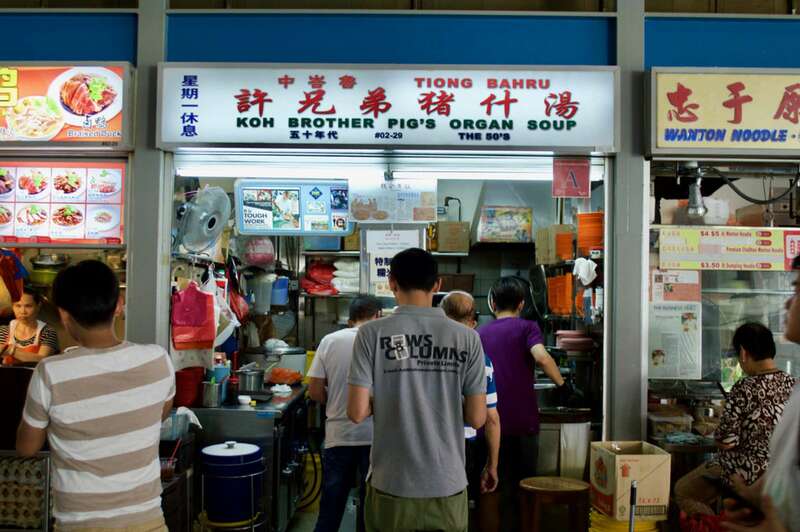 From street corners to Hawker Centres he knows where to look for delicious delicacies in a country where food is the number one past time for locals. 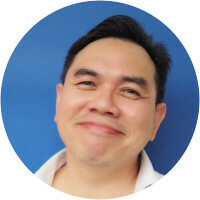 The former Head of Public Relations for Philips Electronics Asia Pacific turned Singapore expert, David knows how to take care of his guests and is happiest when they are enjoying themselves, learning about the city and sumptuously tucking into the best grub that the Lion City can offer. 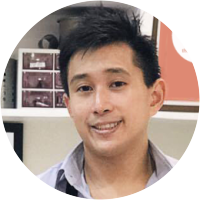 David continues to spend his time hunting down the latest food gems across Singapore's hawker centres, coffee shops and restaurants, and loves any opportunity to share a meal or exchange food finds with others. The tour was a perfect combination of food, culture and history.